An overly long tutorial that you can not escape, check. Wait timers for almost every single action you want to perform, check. The ruining of a beloved franchise all for the love of the almighty dollar, check, check, and double check. Despite Microsoft's efforts, slapping the Age of Empires name onto a FTP wait time filled grind fest does not make it an actual Age of Empires game. 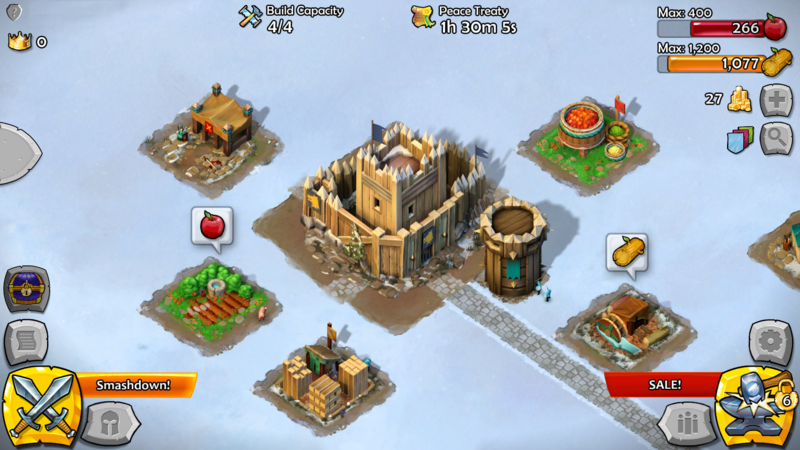 Talk of Age of Empires coming to Android has existed around the water cooler for over two years now, since Microsoft gave developer KLad license to make games with the property. We expected something to arrive long before now, but we understand. Sometimes resources take a while to gather, and you don't want to move with an army that's unprepared. 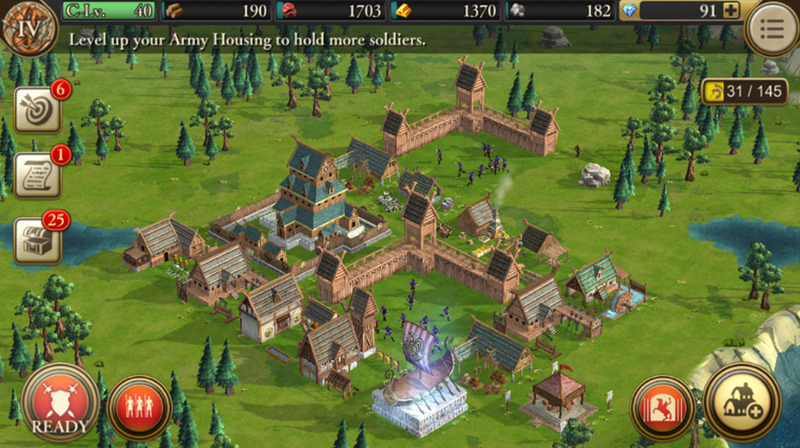 But the time has come, and Age of Empires: World Dominance has now invaded the Play Store.